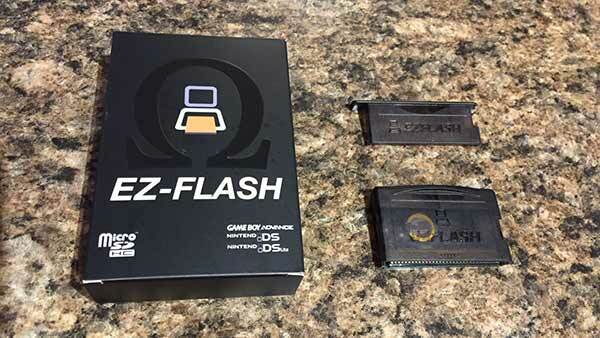 Hello, fellow gamer's the guys over at Shop01Media have hooked us up with EZ-Flash Omega to have a look at and review. 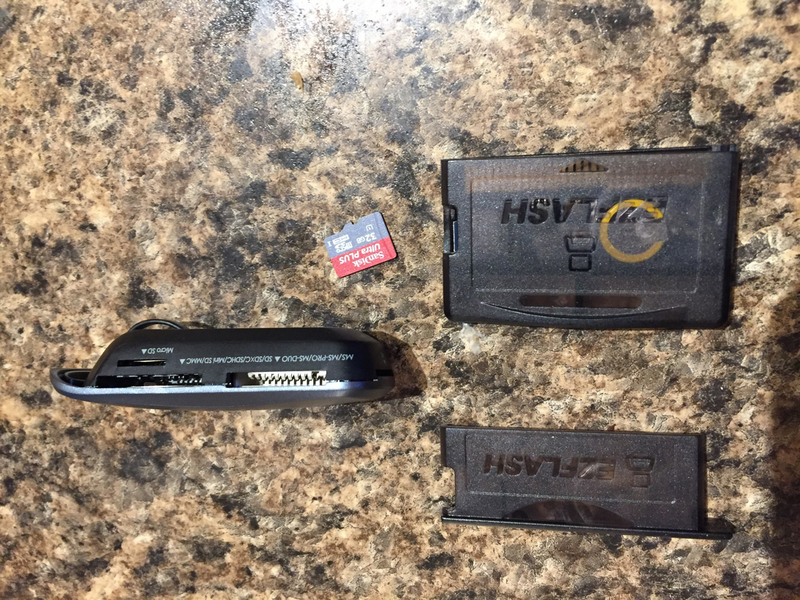 The Ultimate GBA/NDS Flash Cart which has amazing features, support of a 128gb Micro SD Card which is overkill but awesome just all the same and Instant Game Save feature. 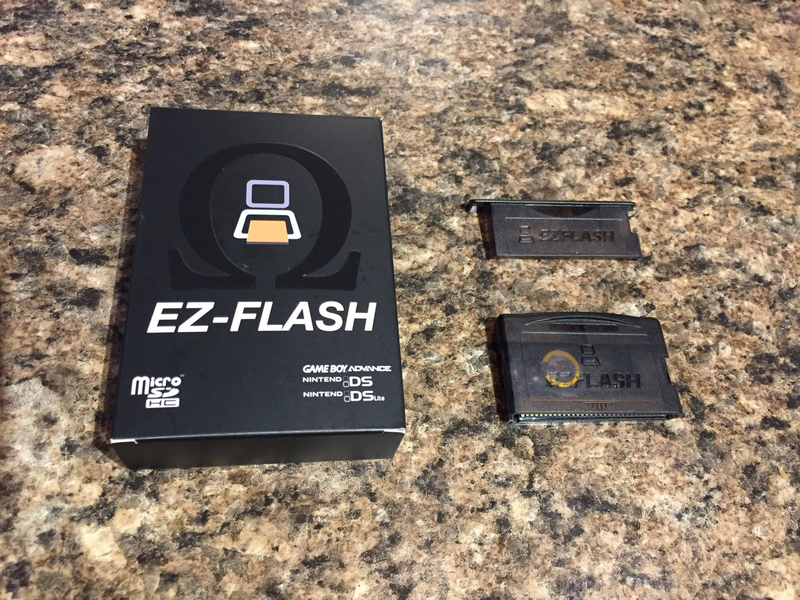 So the Ez-Flash Omega is an easy flash cart to use with many options and features, I have my card reader and a 32gb Micro SD Card, First I went over to Ez-Flash Website and downloaded any updates and followed their easy manual on how to update and the controls of Ez-Flash. After that, I loaded some of my games onto the sd card and I am very impressed this makes things so much easier than carrying a bunch of cartridges around and boot times are super fast. The instant save feature is amazing and works as they directed which is after you save wait a few seconds before shutting off so it gives time for it to write to the sd card. They also have a download for cheats. I have not tried this personally as I really never use it but might be a great feature for others. My 32gb Micro SD is a bit of an overkill but I always like to have that extra room. 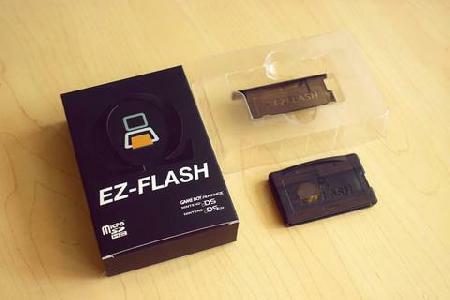 Again the Ez-Flash Omega is really easy to use even for a beginner, I was up and running in less than 5 minutes. That's without even knowing anything about how to use a flash cart. 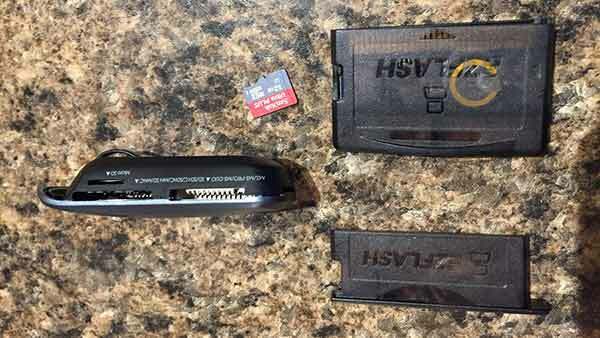 Now I have an amazing flash cart with all my games on one card allowing me to free up some space in my travel bag when I go camping or those long drives perfect investment. Now I just need to get a Back Lit Mod for my GBA to make it the ultimate little portable gaming machine. Can be used on NDS and NDS Lite consoles with NDS games if a pass me device is used (not the NDS flash cart but it works). If you guy's are looking for a great place to go to get your gaming products, check out Shop01Media, they're very helpful and ship to a whole bunch of places around the world. The Shop01Media website has a large selection for most consoles (retro and new). Shipping is pretty fast from them and does not take to long. I have personally bought quite a few products from them and have always been happy. Finally, they also have Xecuter SX Pro and Xecuter SX OS for the Nintendo Switch." 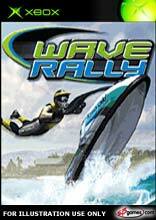 Experience all the thrills and excitement of competitive Jet Ski racing as you launch off realistic crashing waves, speed over jump ramps and perform spectacular freestyle tricks. Race through the bea..